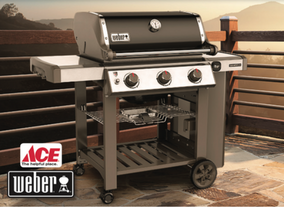 Free Weber Gas Grill, Yours with a Qualifying Purchase! Total cooking area=669 sq. in. 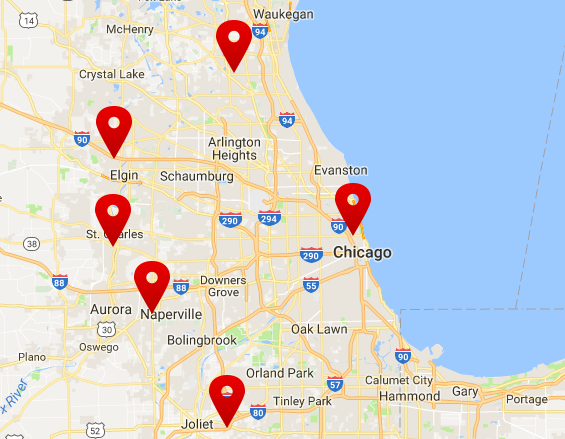 Stop by your nearest Seigle’s location today to get your kitchen or bathroom remodel started and be on your way to your shiny new fabulous Weber grill!